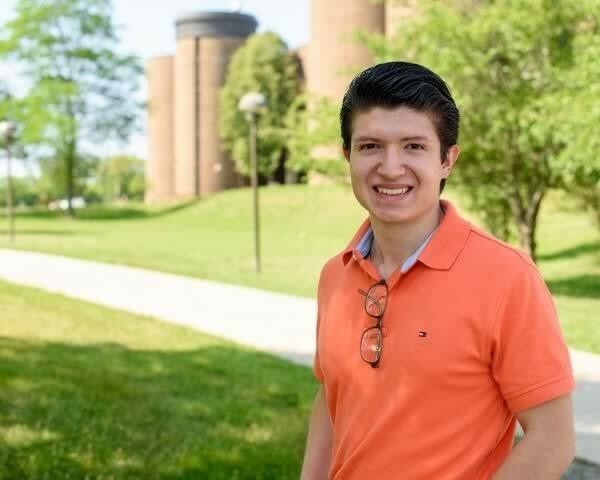 Chicago Heights, IL-(ENEWSPF)- Former Prairie State College (PSC) Student Trustee Octavio Origel recently was named a recipient of the Carolina Covenant at the University of North Carolina (UNC) at Chapel Hill. The Chicago Heights native will be pursuing a bachelor’s degree at UNC with a full-tuition scholarship, beginning in August 2017. 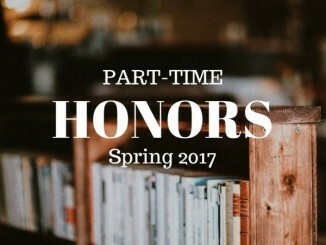 The Covenant at UNC is a program available to undergraduate students admitted to the university that meet certain requirements. In addition to financial assistance, the Covenant “promise” provides students with additional support and mentorships with the ultimate goal of graduation in mind. Origel began his college career at PSC with plans to earn a degree in Dental Hygiene. He said that it was during his first year at PSC that he realized he had an even stronger interest in biology. After taking classes and being exposed to different sciences, Origel switched his focus to pursue a degree in biology, with a goal of ultimately earning a master’s degree in microbiology. He hopes to do research and eventually teach college courses himself. A change in majors wasn’t the only unexpected decision Origel made during his time at PSC. “Never in my life did I think I would aim for leadership positions,” he said. But, leadership positions came naturally to Origel, and he credits much of his college success thus far to his involvement in student organizations and his role as student trustee on the PSC Board of Trustees. During his time at PSC, Origel also was involved with the Prairie State Jazz Ensemble, Student Government Association (SGA), All Latin Alliance, Political Science Club and Model Illinois Government. Origel was a PSC Foundation scholarship recipient, and was a One Million Degrees scholar. “Because I was so involved, I really knew my school and what the resources were,” Origel says. He says that PSC also prepared him for a four-year university. “These two years have served me very well,” he said.